A separate unit dedicated to the management of outdoor air quality. Outdoor air is a necessary component of any well designed HVAC system. In many climates however the air outside is either so full of moisture or so contaminated that bringing it into a building can create problems for a building’s occupants and contents. 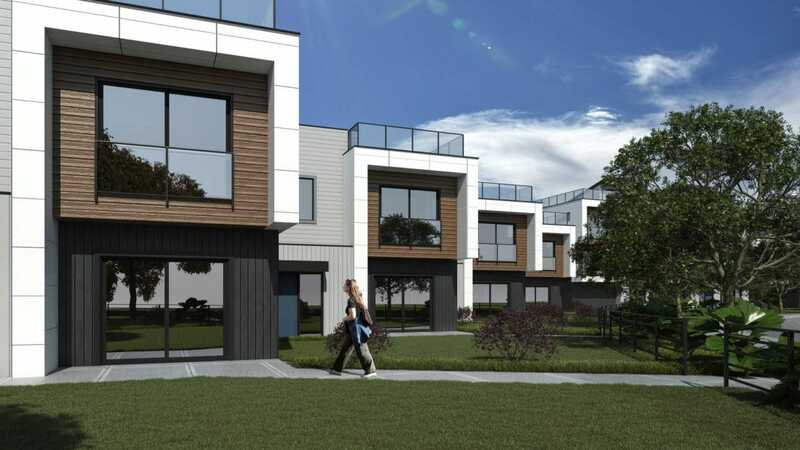 With no speculation tax and the legalization of short-term vacation rentals, developers are moving in to Lake Country.